The Duke and Duchess of Cambridge raised a few eyebrows when they went on a private ski family holiday, their first ever, last week, and chose not to disclose the location. 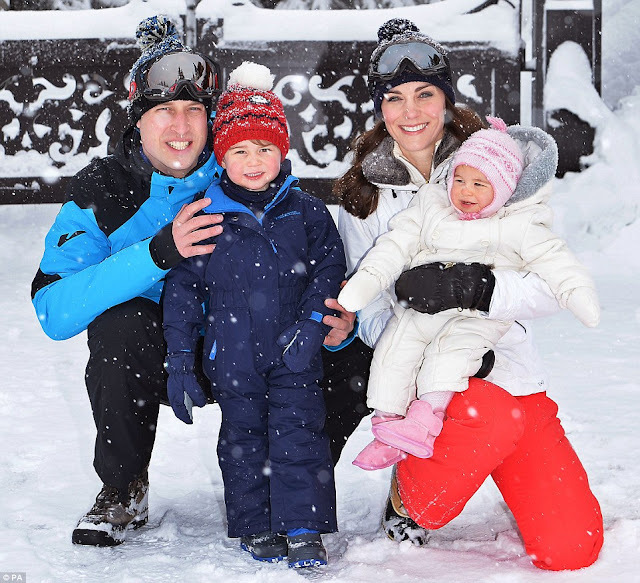 Though it has been a royal family practice to take a number of photographers on family holidays, Prince William and Kate Middleton allowed just one photographer to take a few staged photographs instead of candid ones. 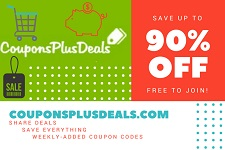 The couple flew their adorable tots, 2 year old future King, Prince George, and 10 month old Princess Charlotte to a secret location in the French Alps, and escaped the country without giving any scent to the media. 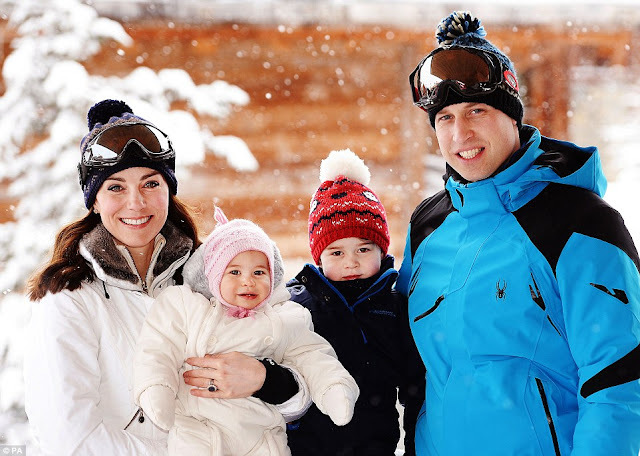 Their first family holiday was tightly guarded, and officials have yet to comment how much did the royal trip cost. 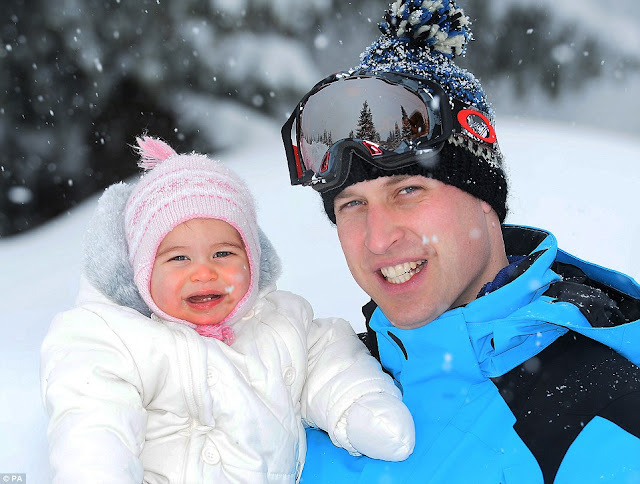 Although Prince William has been termed 'work-shy' and criticised over his lack of work responsibilities, barely working 80 hours a month at his job as an air-ambulance pilot, and hardly being on shift, the pictures show the happy couple playfully enjoying time with their children in the snow.